I am an attorney from Warren, Pennsylvania who will fight for your case and your rights. 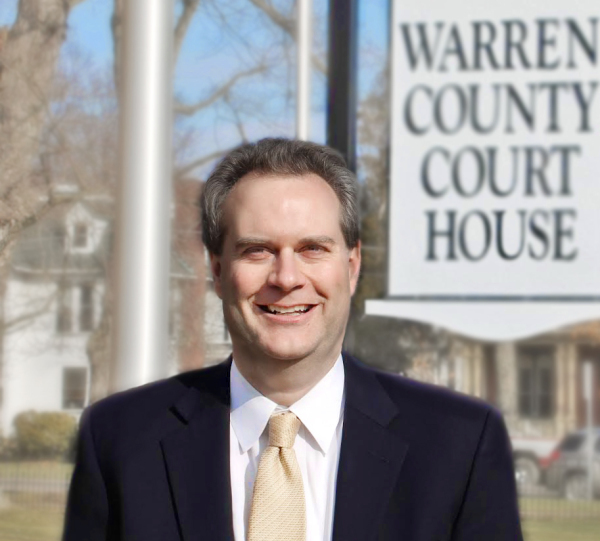 I have handled thousands of cases and am intimately familiar with the legal system, especially in Warren County. Licensed to practice throughout Pennsylvania. For over 12 years I have been defending criminal cases. After clerking with a criminal judge in Allentown, I started as a public defender in Warren County and have handled thousands of criminal cases from traffic violations all the way to first-degree murder, from preliminary hearings arguing appeals to the Superior Court. With my extensive knowledge, experience, and contacts, you will find no better attorney to handle your case.